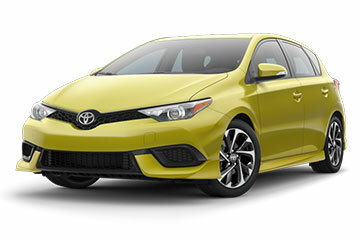 If you are looking for practicality and performance from your car, look to the 2018 Toyota Corolla iM. 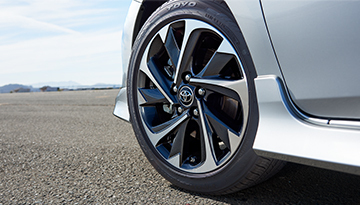 This new Toyota for sale comes with a powerful 1.8L, 4-cylinder engine, and a sporty suspension. 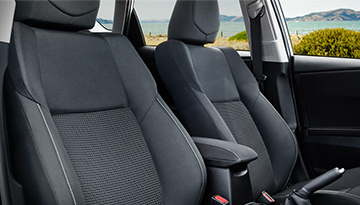 The rear hatch and interior cargo space offer the convenience and versatility you're looking for. 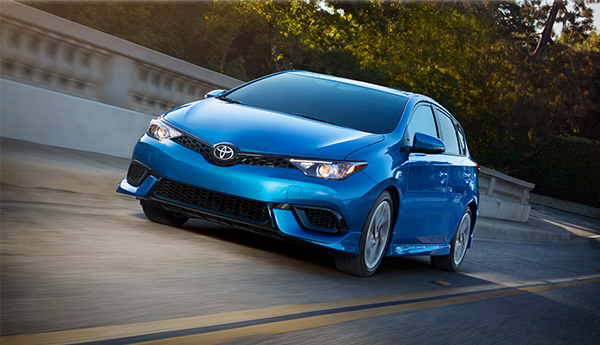 At Toyota, safety comes standard, which is why every new Corolla iM comes with Toyota Safety Sense™ C (TSS-C). 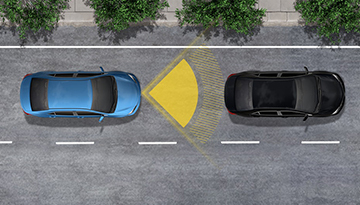 Notable features in this safety package include Lane Departure Alert (LDA), Automatic High Beams (AHB), and a Pre-Collision System (PCS). Toyota wants to keep you and your friends safe as you enjoy our Bristol and Kingsport roads no matter where adventure takes you. Sensible has never looked this fun thanks to the 2018 Toyota Corolla iM. When the time comes to work under the hood of your 2018 Toyota Corolla iM, you can rely on our dealership's service department. 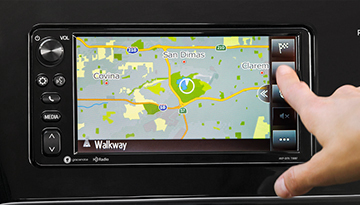 Our expert technicians install genuine Toyota parts and perform your repairs on-site. We'll tackle your next oil change or brake inspection promptly and at driver-friendly prices. Regardless of your automotive repair needs, you can rely on the quality auto repair at our dealership.